Matt has been skydiving actively since 2003. 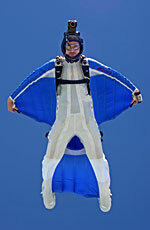 Since his first wingsuit jump in early 2004, he has rarely jumped without wings. 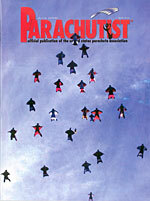 In 2005 he started filming and photographing wingsuit jumps. Since then his photos have been published in 9 countries (USA, Canada, UK, France, Sweden, Australia, Italy, Germany, and the Netherlands) including cover shots and centerfolds for Parachutist, Skydiving, and Blue Skies. His videos have been featured on CBS, NBC, Discovery, and smaller local networks. 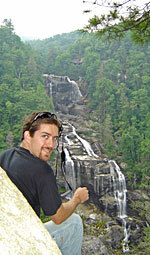 Matt is also a wingsuit instructor and has experience with coaching and organizing. However, his preferred focus is wingsuit photography. Though Matt is no longer a local, his "home DZ" is Skydive City in Zephyrhills, FL, where he started jumping with the Z-Flock and Team Ozone. 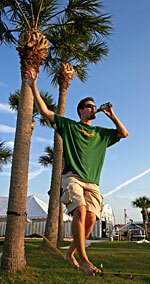 Matt's other interests include snowboarding, kitesurfing, mountain biking, music, freediving, and slacklining.